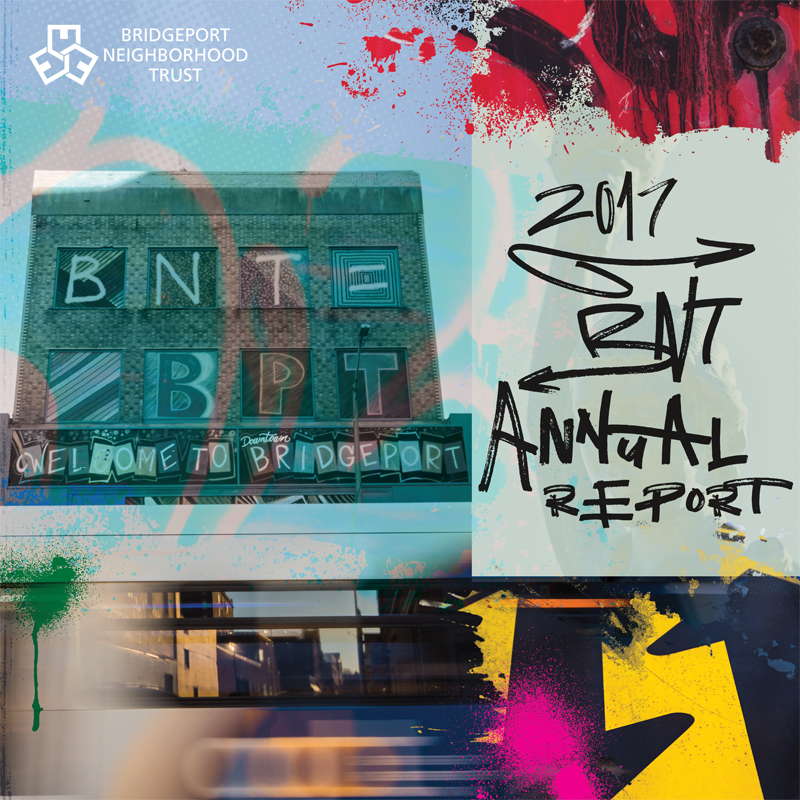 BNT’s construction and renovation company, BuildBNT is changing Bridgeport communities one project at a time. They say home is where the heart is, just ask two-term Vietnam era veteran Randy Jackson, one of the many residents calling 515 West Avenue home. Adrian Cunningham had the blueprints to his future and with the help of BNT’s Empowerment Resource Academy his vision came to life. 2017 was an amazing year for BNT. Click here to download our annual report and see more of our accomplishments.